"Our surroundings have defined who we are and what we do as a company. We are free thinkers. Ride activists. Interface innovators. Our mission is to bring new ideas that enhance the ride." Over the last 25 years few helmet companies have worked as hard as Giro to blend safety, innovation, and performance in helmet design. It all started in 1985 with an avid cyclist named Jim Gentes. An industrial designer, Gentes saw potential in applying his design savvy to the clunky bike helmets of the time. Working from his tiny garage in Southern California, he hand-carved a helmet prototype and carried it around at industry tradeshows. 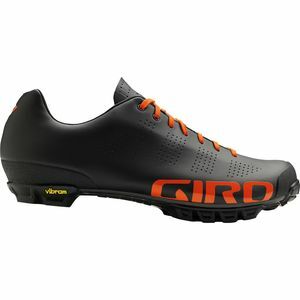 Interest was apparent, and Giro was born. In 1986 Giro introduced its first helmet, the ProLight. 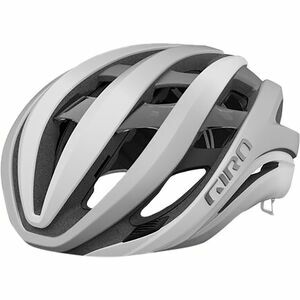 While still meeting safety requirements, the Prolight helmet was lightweight, streamlined, and modern—a first in the world of bike helmets. The ProLight was the first step in a rich tradition of innovation geared towards fit, function, and performance. 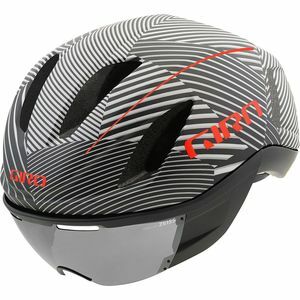 In 1988 Giro launched the drag-reducing Aerohead helmet for time-trial racers and in 1990 it took helmet design to a new level with the original Air Attack helmet. By blending an aerodynamic shape with a hard external shell and inline vents designed to smooth airflow, the Air Attack improved rider comfort as well as speed. In fact, the Air Attack is such an iconic combination of engineering and modern design that an original is permanently housed in the New York Museum of Modern Art. Through the ‘90s Giro continued to develop cutting-edge road and mountain biking helmets by working with leading athletes and designers, but by the end of the decade it was ready to expand its expertise to other arenas. In 2000 it launched into snow sports with the Nine—the industry’s first in-molded ski helmet. The advances in comfort and function embodied by the Nine helped fuel the rapid acceptance of protective headgear on the slopes. 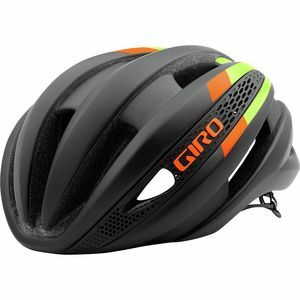 Giro’s new Soft Shell line of helmets combine Giro’s patent-pending, impact-absorbing vinyl nitrile liner with a proprietary, flexible outer shell to create a helmet suitable for both high- and low-energy impacts. But Giro is about more than just helmets. 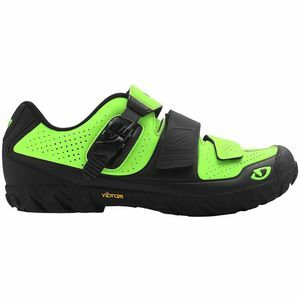 It commitment to bikers extends to a broad line of shoes, from dazzlingly lightweight road shoes to versatile MTB shoes that combine on-trail performance with go-everywhere style. When it comes to cycling apparel, Giro is blazing trails with its “New Road” line. 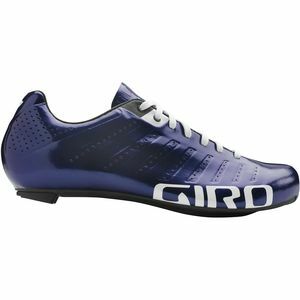 Gone is the typical Lycra gear, and in its place Giro is offering relaxed silhouettes, natural materials, and appealing casual designs that deliver both performance on the bike and good looks off of it. Recognizing that helmet and goggle design go hand-in-hand, Giro added a line of goggles to its assortment, making waves in 2008 with a new design for interchangeable goggle lenses. Most recently, Giro introduced its EXV goggle collection, which offers a remarkably wide field of vision for a barely-there feel. Today, not only are Giro helmets worn by millions of cyclists, skiers, and snowboarders, they have been trusted by numerous Tour de France champions and X-Games Gold Medalists. 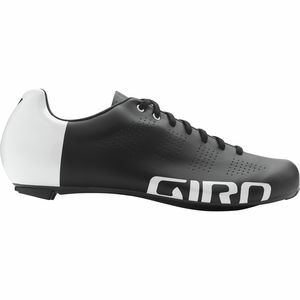 Whatever the future of cycling and snow sports looks like, you can count on Giro to play an active role in shaping it.